A short, ecstatic post today. I'm doing mental cartwheels after last night's news that the International Court of Justice, the UN's highest judicial body, ruled on what the world has long known: there's nothing "scientific" about Japan's whaling in Antarctic waters. The ICJ consequently ordered Japan to revoke any existing permits and refrain from granting more whaling permits - and Japan, to its credit, has agreed to abide by the ICJ's decision. It's a good news story for the environment, it makes me proud to be Australian (it was Australia that began legal proceedings against Japan's whaling in 2010) and of course it's a great day for whales. RIP the 10,439 minke and 15 fin whales killed under Japan's scientific permit since 1986. Minkes have a special place in my heart after swimming with a few of them on the Great Barrier Reef a couple of years ago - where, incidentally, real scientific research is going on, and people like you and me can tag along, help collect data and have one of the best wildlife experiences of our lives. 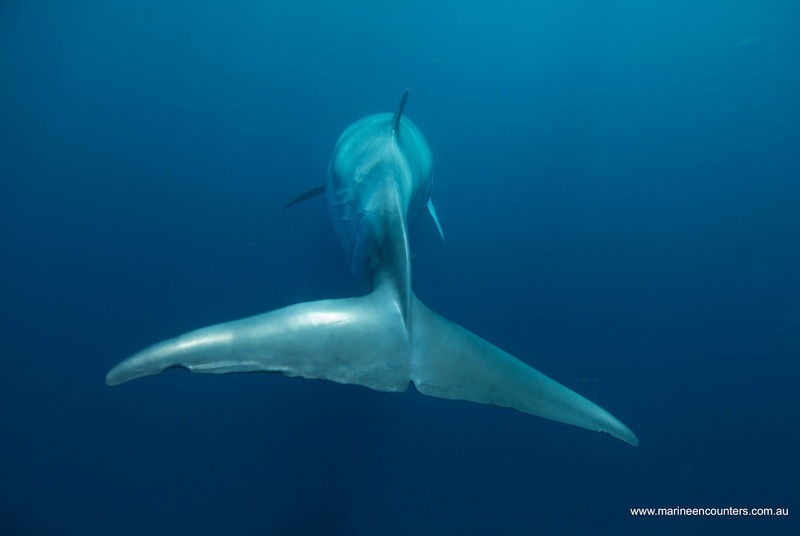 Read my Sydney Morning Herald story about the trip here: Meet the minkes. I can't help feeling hopeful when things like this happen, when human beings wake up to the wisdom of letting wild things be, well, wild. It sends a signal that reverberates around the world that, whether we're aware of it on a daily basis or not, we are all members of an incomprehensively vast natural family, and always will be.